The daughter of a coal miner, Audie Elizabeth Pate was born in 1930 and raised in Alabama. Her life on the slopes started on the Continental Ski Coarse (Climax) in 1953. She took her Senior test in 1956 by the light of a miner’s head lamp. Audie patrolled at Climax until the spring of 1960 when the mine closed the ski hill and moved her house to Leadville. She then continued her patrol work at Ski Cooper. She received National Ski Patrol Appointment #3714 in 1970. 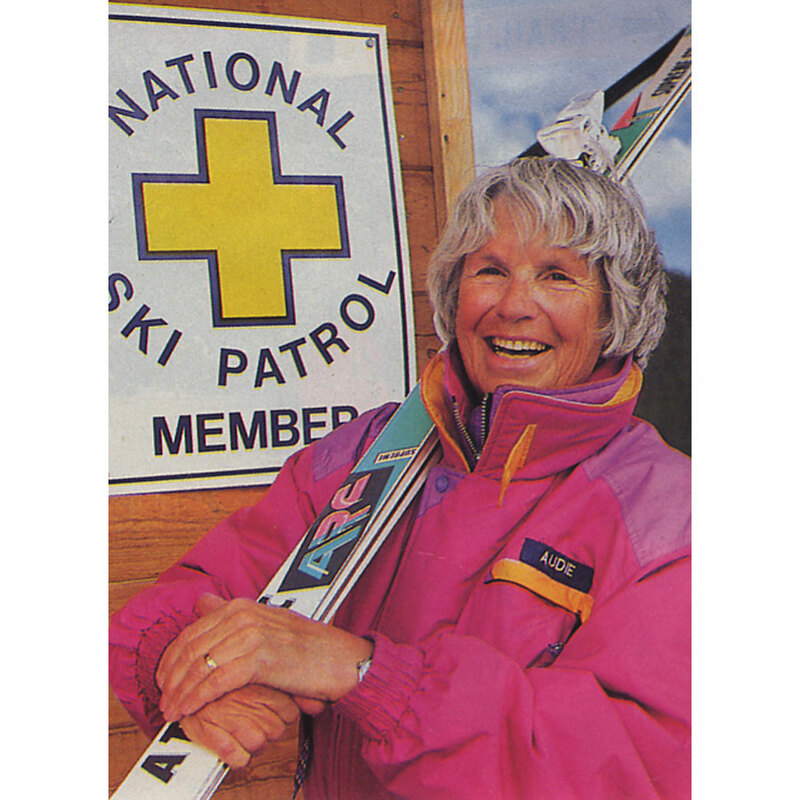 After serving as a ski patroller for a large number of years in a voluntary capacity, she became a paid patroller in 1981. Ski Cooper promoted her to Ski Patrol Director in 1985 where she retired in March of 2004. 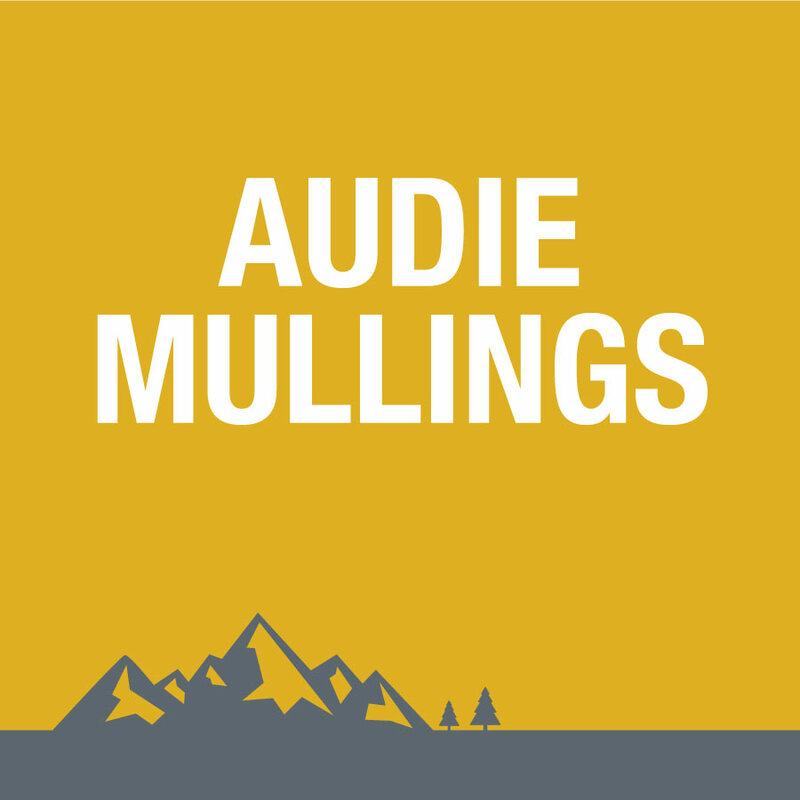 During her years as part of the Colorado ski community, Audie blended her skills and craft as an expert skier and ski patroller with the highest degree of professionalism. An active participant in National Ski Patrol training programs, she had been a Winter Emergency Care (WEC) instructor since the inception of the program and was a WEC Instructor trainer. She was also a long-time Advanced First Aid and CPR Instructor. 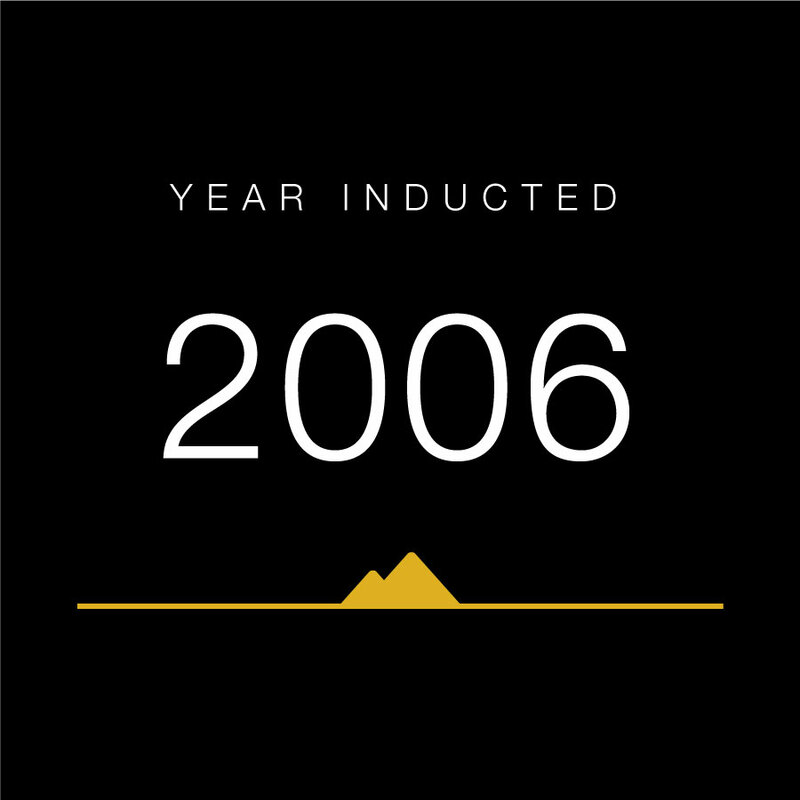 In 1991, she received the National Ski Patrol Gold Star, Rocky Mountain Division Alpine Patrol Award, and was the recipient of the Harry G Pollard Jr. Outstanding Professional Ski Patroller Award. She was the only female patrol director in Colorado at the time. Audie was honored at the 1993 Sportswomen of Colorado Hall of Fame Banquet as a contributor to the sport of skiing. She is highly respected throughout the community and is a legend among her piers.